Have a question for Baanwandavee Hua Hin? Nestled in the heart of Hua Hin City Center, Baanwandavee Hua Hin is an ideal spot from which to discover Hua Hin / Cha-am. From here, guests can enjoy easy access to all that the lively city has to offer. Visitors to the hotel can take pleasure in touring the city's top attractions: Wat Bo Fai, Dynasty Tile Top, Krua Ban See Pi Nong. 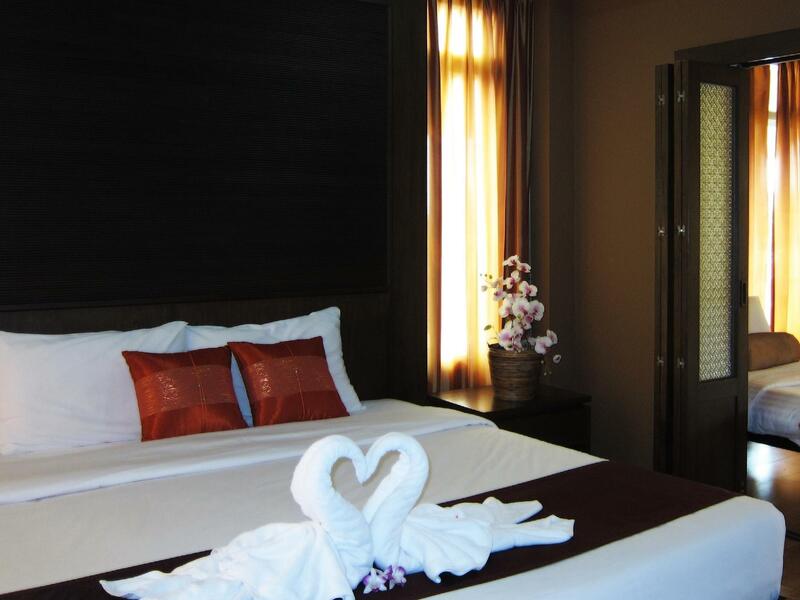 Baanwandavee Hua Hin also offers many facilities to enrich your stay in Hua Hin / Cha-am. 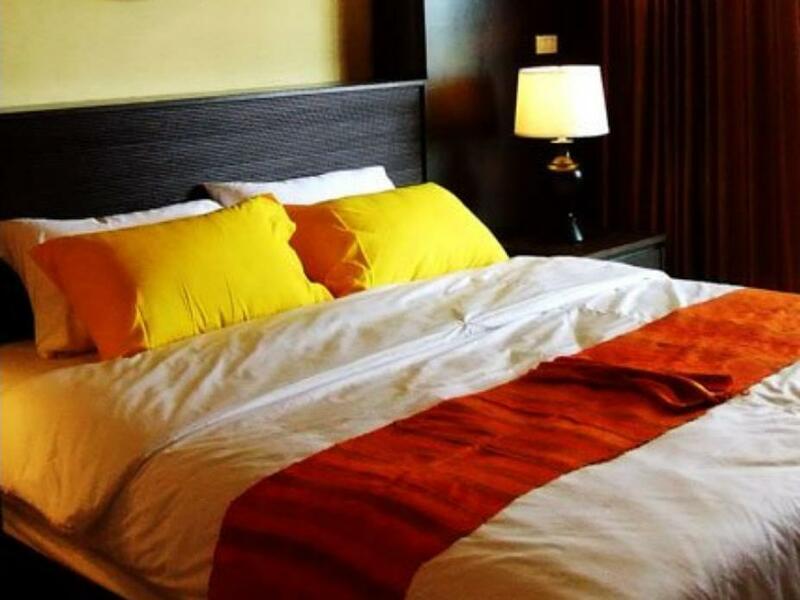 For the comfort and convenience of guests, the hotel offers free Wi-Fi in all rooms, Wi-Fi in public areas, car park, room service, family room. 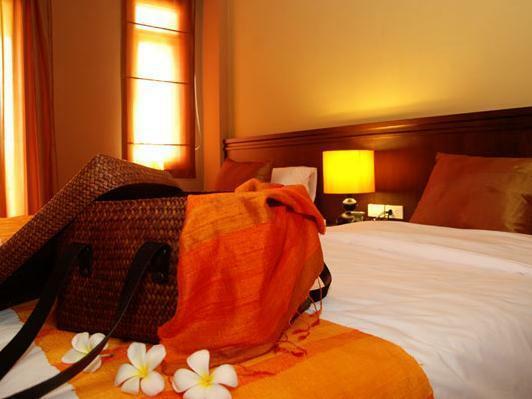 Guests can choose from 6 rooms, all of which exude an atmosphere of total peace and harmony. Throughout the day you can enjoy the relaxing atmosphere of the outdoor pool, spa, massage, garden. Superb facilities and an excellent location make the Baanwandavee Hua Hin the perfect base from which to enjoy your stay in Hua Hin / Cha-am. The receptionist is super nice and friendly. I stayed at the big room which was huge! I really like my room. The property itself is good but the location isn't. Also, there's no parking. So we had to park on the street. Oh ... and there's no elevator! The place is quite far from the city center, should have own car or rent car. Very helpful staff, which helped us to find a tour in Hua Hin city and transportation to nearby national park Kaeng Krachan and to Bangkok. Although they cant really speak good English, but they all did their best to help! Great value for money! We arrived and our reserved room was already given to somebody else. We had to wait for almost 1.5 hours for a resilution. We eventually got the room we booked and were told that the Hotel had no breakfast. we stayed 2 nights. The room was never cleaned, towles not changed. It was a terrible Hotel experience.